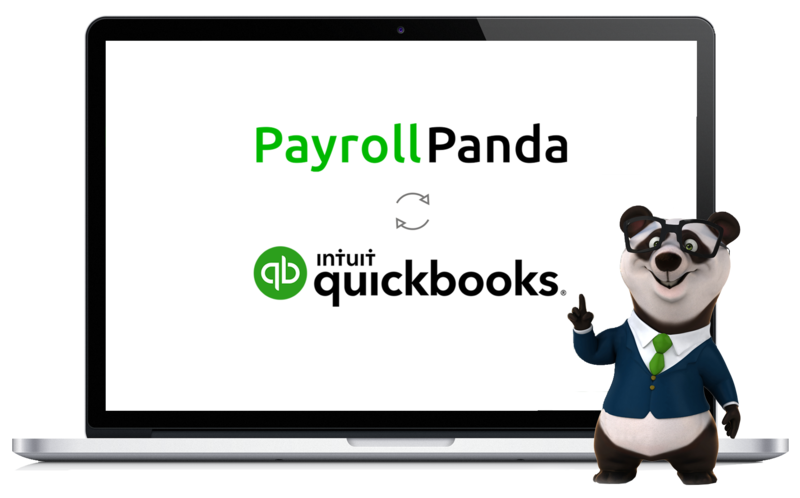 Connect your QuickBooks account with PayrollPanda and auto-sync your payroll data! 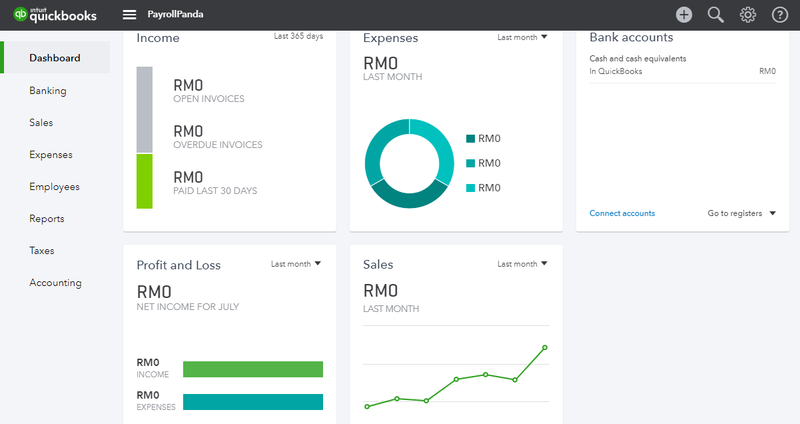 Process your monthly payroll via PayrollPanda and your payroll figures will auto-update into QuickBooks. 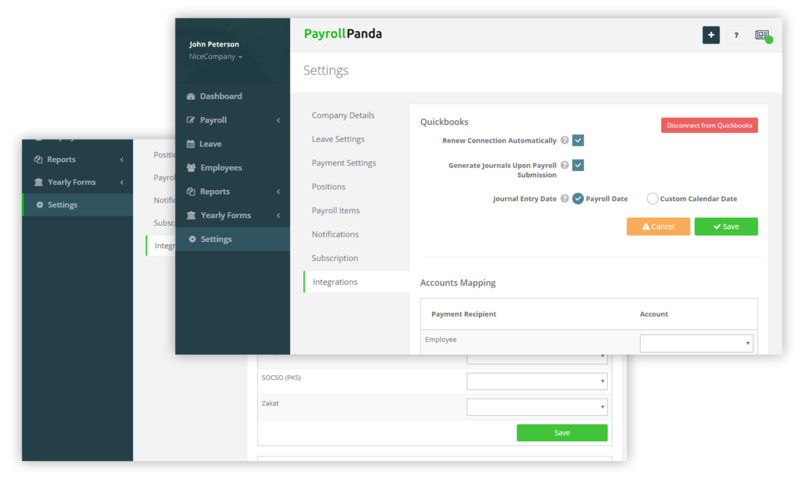 Synchronize and map all your payroll items between PayrollPanda and QuickBooks accounting software, including Salary, PCB, Socso, EPF, Bonus and more! Read our Help Article for more info! 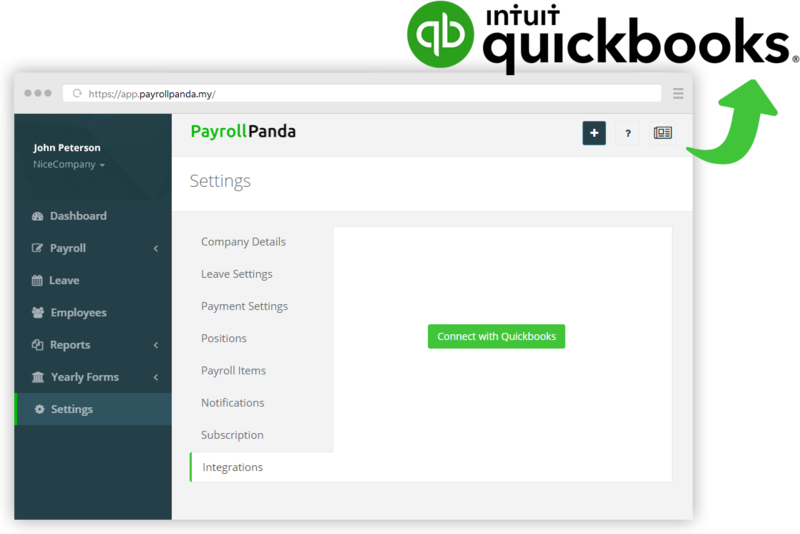 Integrate PayrollPanda with QuickBooks now.